Welcome to your source for professional real estate services in Hilliard, Columbus, Dublin, Powell, Galloway, Upper Arlington, and all other Franklin County, OH areas. Over 1,500 Homes SOLD since 1987. Tom & Theresa Molina are a husband and wife team of Realtors. They have a great deal of experience. Since 1987 they have been helping buyers and sellers meet their real estate objectives. They have extensive real estate knowledge and enjoy teaching and sharing their knowlege and expertise with their clients. They will work tirelessly on your behalf to make your next home buying or home selling experience a pleasant and successful one. For sellers, it's our commitment to help sell your home or property in a timely fashion while helping you attain the highest possible price for your real estate. If you are interested in receiving a free home valuation, we encourage you to fill out our free home valuation form. For buyers looking for homes or other real estate opportunities here in Hilliard or other surrounding communities in Franklin County, OH, we will work with you to find your ideal home. We will provide you with all of the necessary tools for finding the right property. From free access to search almost all area homes to the ability to research all areas in and around Franklin County, everything we can possibly provide will be at your service. In addition, once we've narrowed down what you are looking for, we can begin the home showing process so you can get a closer look at the homes that should be a good fit. We help negotiate the best possible deal for our clients with each and every real estate transaction. 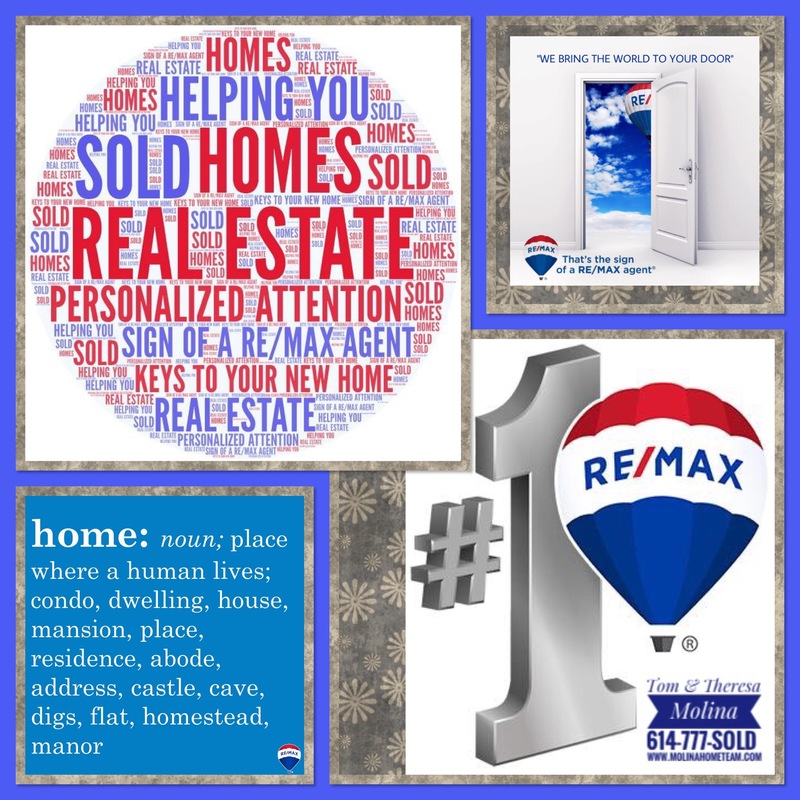 This section is designed to help you understand our commitment to you as Realtors servicing the communities of Hilliard, Columbus, Dublin, Worthington, Powell, Galloway, Upper Arlington, Westerville, Grove City, Plain City and surrounding Franklin County, OH areas. We specialize in working with real estate home buyers as well as sellers. We are designated Realtors, which means we maintain the highest possible standards as a real estate agent. The Realtor designation means that we are members of the National Association of Realtors and act according to a specific code of ethics which guarantees the optimum level of service for your real estate needs when buying or selling a home, commercial property, or condo. Next time you or a friend of yours need a Realtor, be sure to contact us. CDPE (Certified Distressed Property Expert) Designation. We have helped many families with short sales, foreclosures and working through the distressed property puzzle. ASP (Accredited Staging Professional). We offer our clients a FREE STAGING CONSULTATION.